Lucky Tortoise Dumpling Company. Modern Dim Sum, Made from scratch. Dumplings, inspired by the teahouses of the silk road and all over Asia. 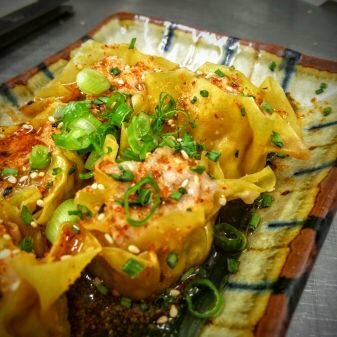 Using locally sourced ingredients including Dublin Bay Prawns as well as authentic ingredients imported from all over China, Thailand and Japan.